Ernst Louis Armbrecht, a young pharmacist and disciple of Samuel Hahnemann, came to London to publicise his knowledge of homeopathy. In 1860 he founded Nelsons and was succeeded by his son, Ernest Louis Nelson Armbrecht. 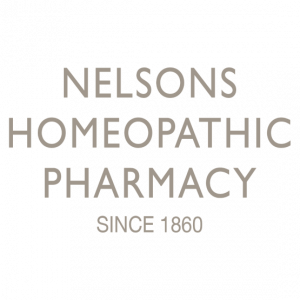 Since then, Nelsons has been supplying homeopathic medicines prepared in the Hahnemannian tradition. Our wish today is the same as 158 years ago:to make homeopathy accessible and to provide the highest standards of medicine and advice. 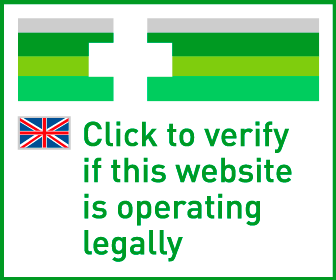 This site sells homeopathic remedies exclusively based on long standing use as traditional remedies. We'd like to make our customers aware of our opening hours over the Easter holiday period.